Profiles include: Thomas P. F. Hoving, art historian, sometime political influence, former floorwalker; the late Euell Gibbons, famous forager of edible wild plants and author of Stalking the Wild Asparagus; Carroll Brewster of the intrepid team of M.I.T. 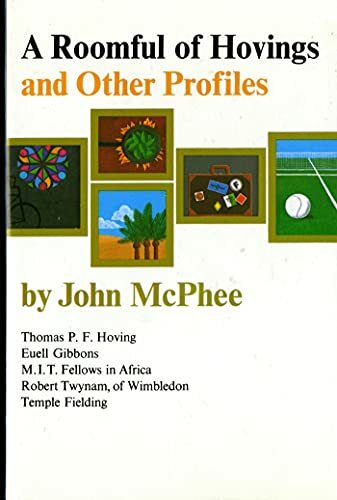 Fellows, in the Sudan; Robert Twynam, tender of the lawn at Wimbledon; and Temple Fielding, mercurial and influential author of the popular travel guides to Europe. Includes profile of past MoMA director Thomas P. F. Hoving. Non-circulating.